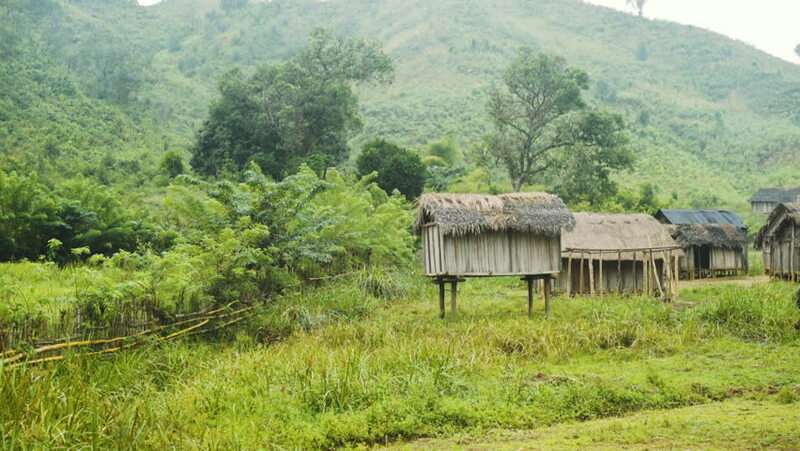 Manjakandriana, Madagascar - 05 01 2018: Poor african hut in rainforest village in Madagascar. hd00:24A children's park bench with Dandelion in the Spring season. 4k00:09Wedding set up in garden, park. Decoration of flowers. Wedding ceremony in forest. 4k00:10Wedding set up in garden, park. Decoration of flowers. Wedding ceremony in forest.